By default, in case a stop error occurs during system boot on Windows (blue screen of death, BSOD), an automatic restart is performed. To diagnose the problem, in this case, the administrator must analyze the dump file, which is not very convenient. It is much easier to see the error code and the name of the failed component on the BSOD screen. 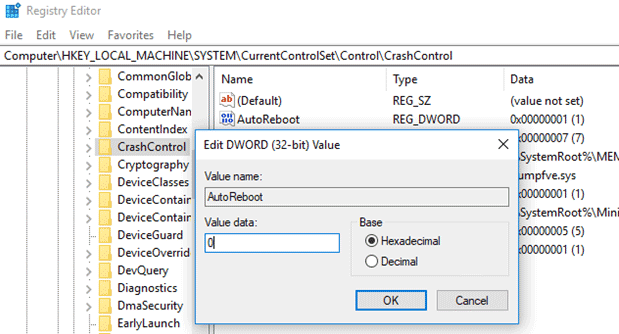 However, in Windows 7 and later, after an automatic restart, the Automatic Repair component is started, which attempts to fix common errors that make your Windows can’t boot normally. 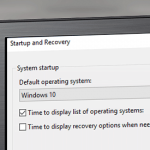 How to Fix/Disable Windows 10 Automatic Repair Loop? Tip. 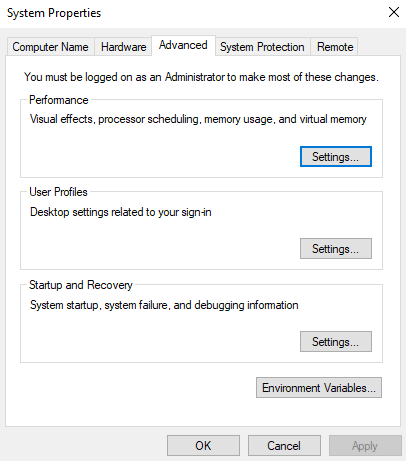 Some novice users believe that the BIOS/UEFI is automatically rebooting the computer in case of a failure and try to disable the automatic restart in the BIOS. However, automatic reboot is a feature of the Windows operating system and you can’t disable it in BIOS. Sometimes the Automatic Repair function doesn’t work properly, the computer restarts and the Automatic Repair starts again. 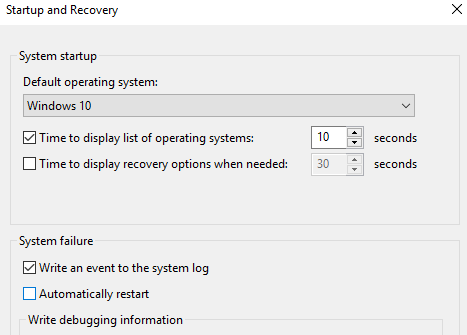 Thus, your computer can get stuck in Windows 10 automatic repair loop, and starts displaying the message Preparing Automatic Repair or Automatic repair could not repair your PC. 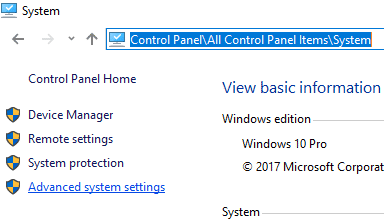 You can disable the automatic restart from the Windows Control Panel. Go to the All Control Panel Items > System, in the left menu press Advanced system settings. This is a universal method, which is suitable for any version of the Windows operating system. If the system reboots endlessly and doesn’t allow to change its settings, you must disable the automatic restart at startup. After that, the computer should reboot and the BSOD screen should appear. How to Fix Preparing Automatic Repair Error? 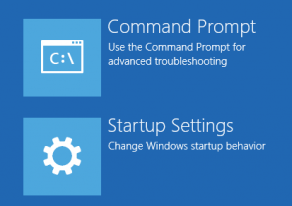 In most cases, to fix the automatic repair loop on Windows 10, you’ll need a boot/installation disk with Windows 10, or you need to boot your PC into the WinRE environment and run the command prompt (Troubleshoot > Advanced options > Command Prompt). 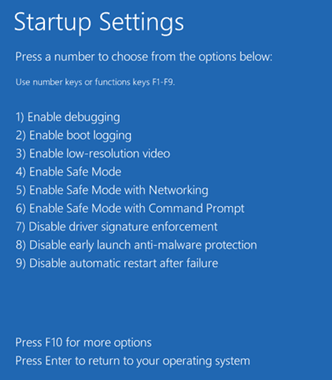 If you booted the computer from the Windows 10 installation disc, you can start the command prompt by pressing the Shift + F10 on the first installation screen. To analyze the cause of the boot errors, try to open the file C:\Windows\System32\Logfiles\Srt\SrtTrail.txt and analyze the errors in it. Perhaps it will contain useful information about the faulty component or driver. That’s all! 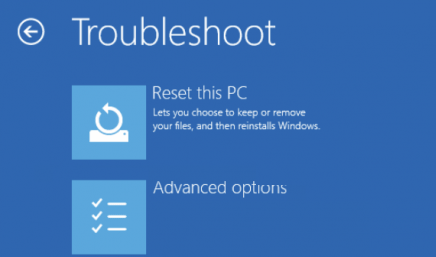 We hope this was useful and helped you to fix problems with Windows 10 Automatic Repair loop.